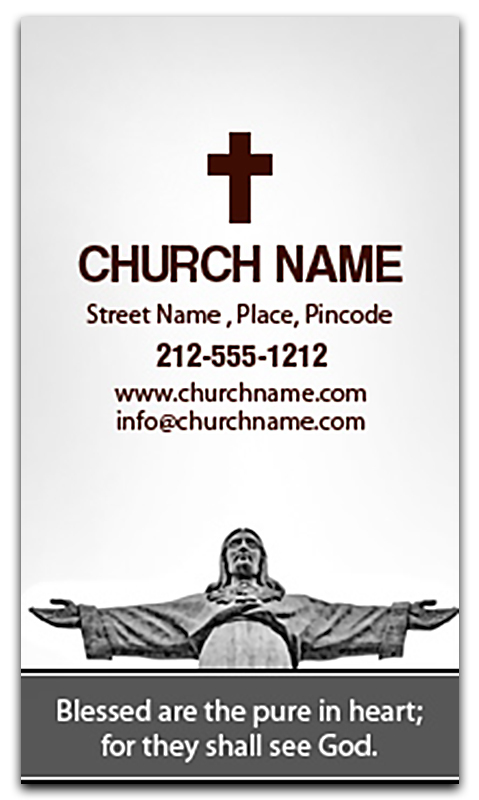 2x3.5 church business card magnets with square cornered edges are favored by clergy such as church officials, evangelists, or church groups to build their goodwill. This magnet will be treasured by people who receive it as a gift and it’s often affixed in the visible spaces around homes and offices. This church business card magnet can be handed out during regular prayer masses or during special occasions.